Home » Experiences » Wanna spice up your weekend? Check out these EVENTS! 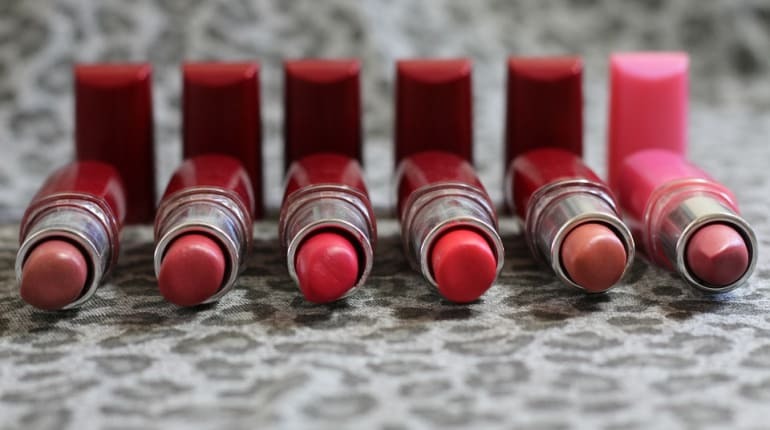 Have you ever wondered how lipsticks are made? Or why most of them contain ingredients that you probably shouldn’t put on your lips? In this workshop, you will learn how to make a lipstick with edible, natural ingredients – so you won’t have to worry about what you’re putting on your lips! The professional designer will help you to explore and create your personal colour to match your skin. If you’re an absolute cheese fanatic, listen up because you’re about to get the chance to go on a 2-hour walking cheese tour! 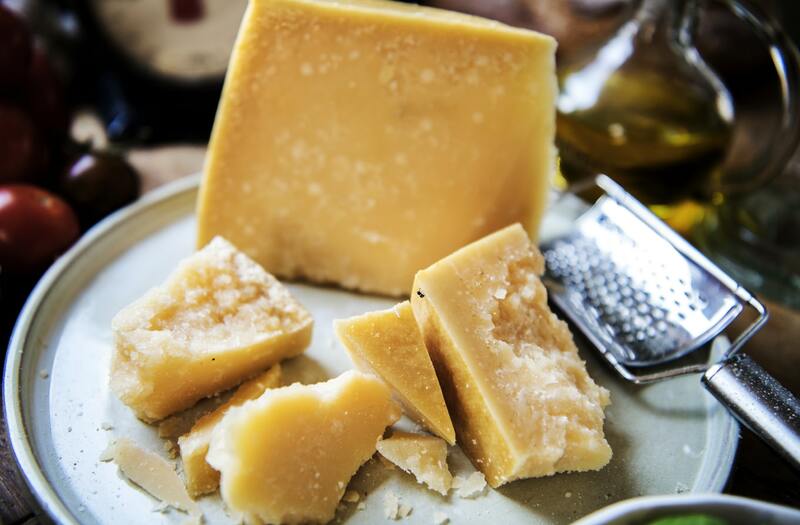 The tour starts in Mayfair where you’ll tuck into some of London’s finest blue cheese, in a cheese counter that’s been serving the dairy-loving public for over 300 years! 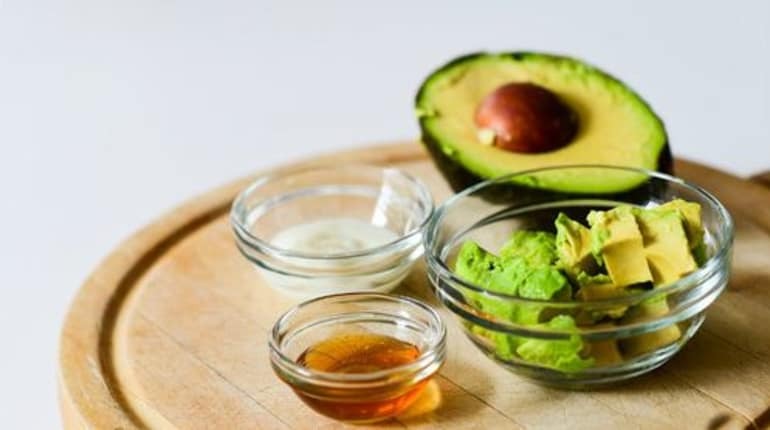 If you’re obsessed with avocados but didn’t know that it could improve your skin… well, you’re in for a treat. In this workshop, you will experience how to select from many different base oils to create your own version of eye cream according to your skin type, you will also learn about the whole process of how to make eye cream which also applies to any other types of body lotion and cream. By the end, you will go home with your own eye cream. Start off your perfect Sunday with this ultimate weekend revival remedy. 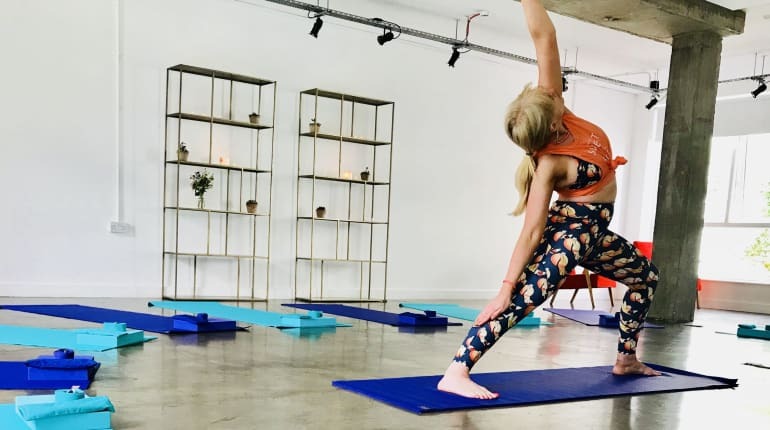 Hang out with friends, stretch out and energise with 75 minutes of yoga, topped off with a delicious breakfast and fizz! Bring old friends or come to make new ones. Plus you’ll get the chance to get to know your fellow yogis. If you’re looking for something to do with the kids at the weekend, I have news for you. Slime is currently the biggest craze on Instagram! Unicorn slime, puffy slime, glitter slime, galaxy slime, twilight slime, you name it, You can make them all! Want some crazy play day? join Token Studio!